UNISON is one of Britain’s biggest trade unions, representing more than 1.3 million members across the UK’s public services. We negotiate on behalf of our members for better pay and conditions, help individuals in trouble and campaign for a safer, fairer society. 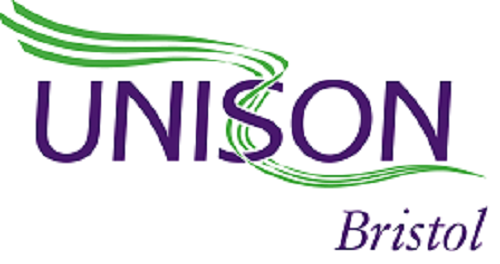 Join UNISON if you are not already a member. 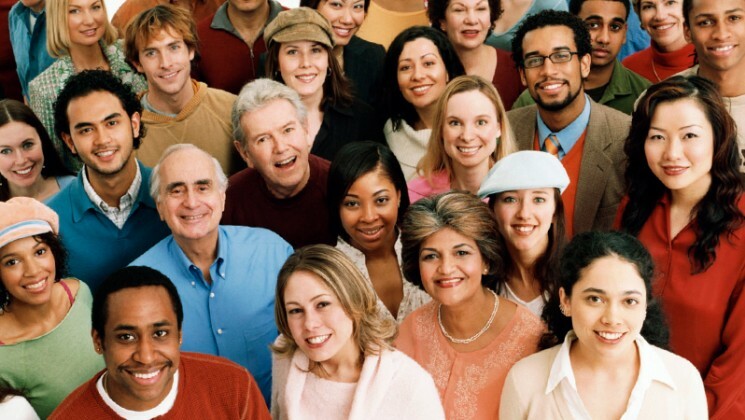 Ready to join 1.3 million workers already in UNISON? 3rd Floor, Bristol Create Centre.